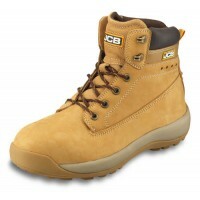 J C Bamford Excavators Limited, more commonly known as JCB, is one of the biggest names in the safety workwear industry. 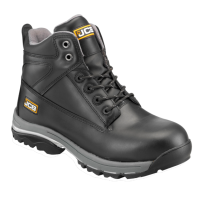 At Snickers Direct, we have a massive range of JCB safety boots for sale to suit you; from Dealer Boots to Rigger Boots and Safety Trainers, we have a huge selection of JCB safety footwear available to keep your feet protected, warm and comfortable no matter how bad the weather gets. 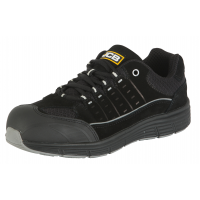 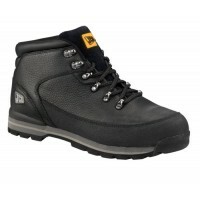 JCB 3CX Safety Boots Boots Black With Steel Toe Caps MidsoleModel: 3CX JCBDescription Off the JCB 3..
JCB 4CX/T Safety Hiker Boot S3 with Composite Toe CapModel: 4CX/T JCB Features of the JCB 4CX/..
JCB 4X4/B Black Work Boots With Steel Toe Caps & MidsoleJCB Black Leather Boot Description ..
JCB 4X4/H Work Boots Honey With Steel Toe Caps & MidsoleJCB Honey Nubuck Boot Honey Nubuck ..
JCB 4X4/T Tan Work Boots With Steel Toe Caps & MidsoleJCB Tan Leather Boot Description For ..
JCB 5CX Black Safety Boots With Steel Toe Caps and Midsole Features include: S3 safety rati..
JCB 5CX Honey Safety Boots With Steel Toe Caps and Midsole Features include: S3 safety ratingan..
JCB Protect Safety Boots Black With Steel Toe Caps MidsoleModel: Protect H JCBDescription Off the J..
JCB Protect Safety Boots Honey With Steel Toe Caps MidsoleModel: Protect H JCBDescription Off the J..
JCB TRAKLOW/GB Work Trainers Black-Grey With Steel Toe Caps & MidsoleTRAKLOW/GB (SRCB)&nbs..
JCB Trekker / B Work Boot With Steel Toe CapsBlack Fully waterproof boot with steel toe. 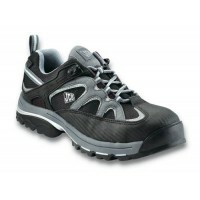 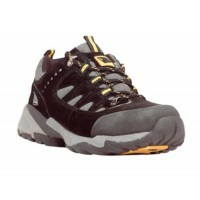 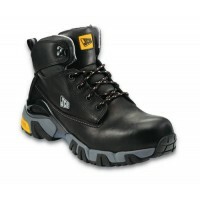 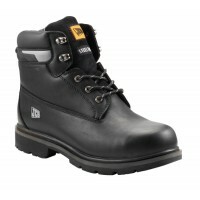 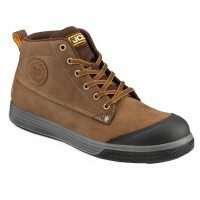 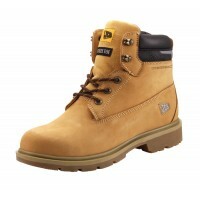 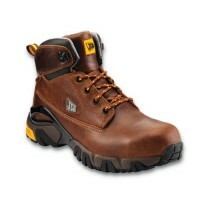 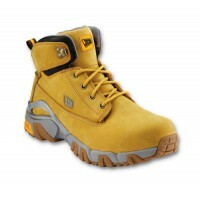 Sizes: 4-13..
JCB Workmax Safety Boots Honey With Steel Toe Caps MidsoleModel: Workmax JCBDescription of the JCB ..